A&G Shipping are working with Sieyuan Electric to facilitate the supply of the transformer equipment for x4 of the TRANSCO CLSG sub-stations. 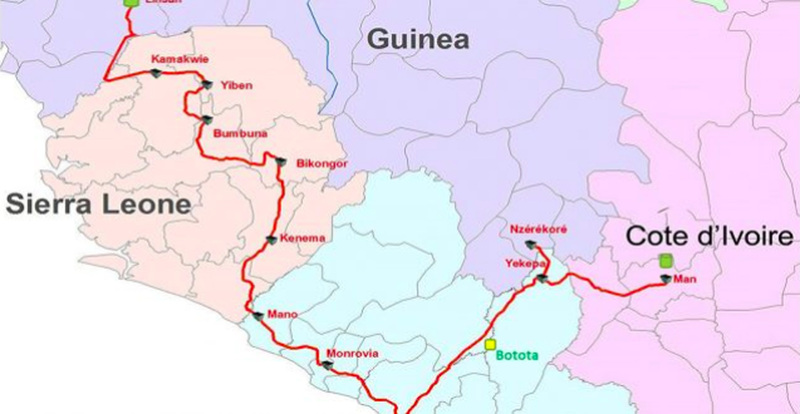 This Coastal Transmission Backbone Interconnection Project, priorities by the West Africa Power Pool, will build a new transmission corridor running through Guinea, Sierra Leone, Liberia and Cote d’Ivoire. This new infrastructures will mean all ECOWAS member states are given access to economic energy resources. A&G Shipping is working in conjunction with SHANGHAI GREENROAD INTERNATIONAL LOGISTICS CO.,LTD to ensure the safe and reliable delivery of this equipment from Shanghai.